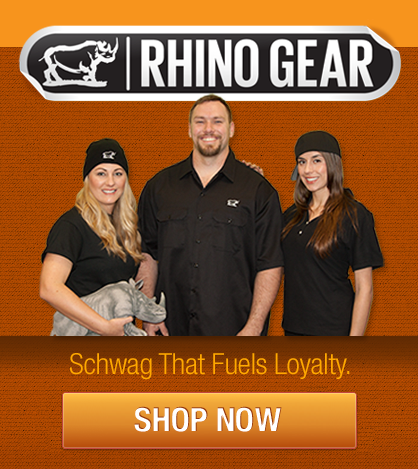 Rhino Rents Gear | Staging, lighting, truss, roof systems and rigging equipment solutions. Rhino Staging & Events Solutions, the premier production labor solution in all major areas of the United States, is a provider of high quality event rentals since 1996. With our ever-expanding inventory of staging, lighting, roof systems, and rigging equipment, our partners in a wide range of industries have come to depend on Rhino to provide cost effective equipment rental solutions. Contact us at our Tempe location, your centralized one-stop solution. With offices and/or warehouses in Northwestern, Southwestern, Midwestern, and Southeastern United States, we will coordinate your solution for you. Rhino Rents Gear office hours are from 8am - 6pm MST.